ugly betty- season 3. . HD Wallpaper and background images in the Ugly Betty club tagged: ugly betty season 3. 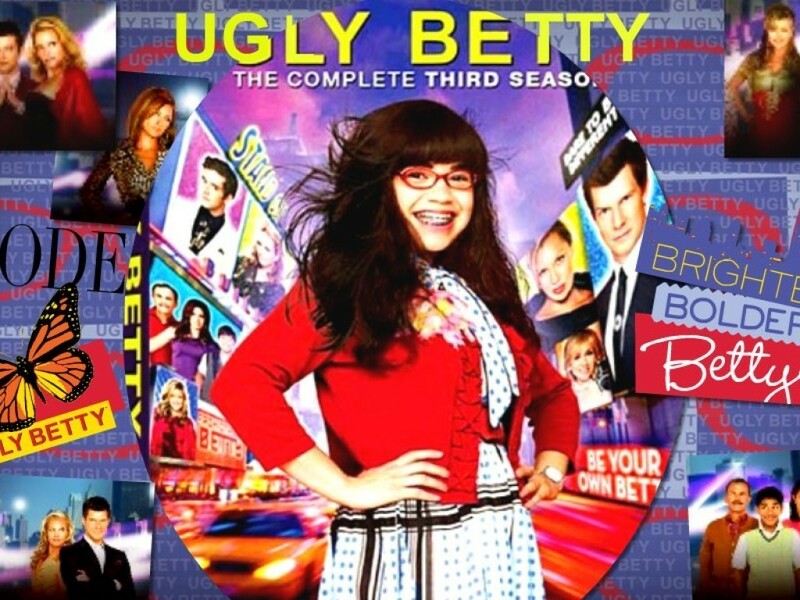 This Ugly Betty wallpaper contains anime, comic book, manga, and cartoon. Brighter bolder bettier... wasn't that season 2's marketing line? beatrice- i think it was. cannot remember the tagline for season 3 though.